Seed Writes....: Don't know what gift to get for your father on the Father's Day ? Don't know what gift to get for your father on the Father's Day ? Is dad an aspiring photographer? 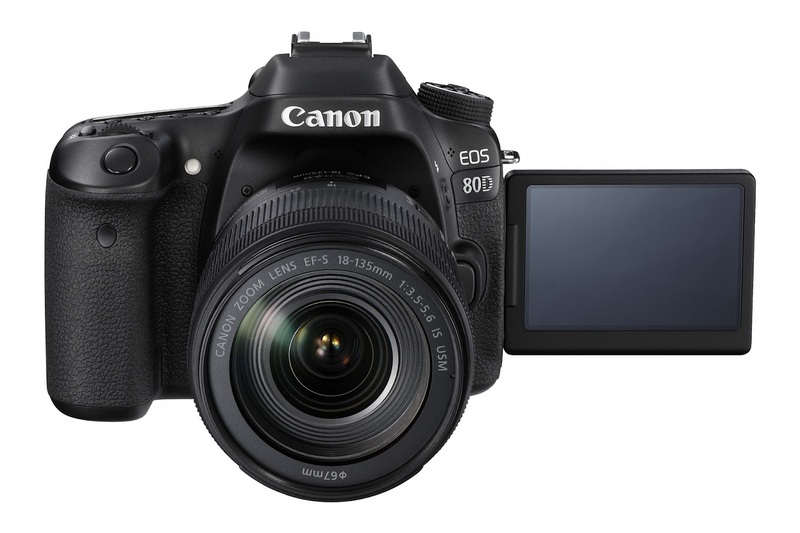 Then the EOS 80D would be the perfect gift for him! 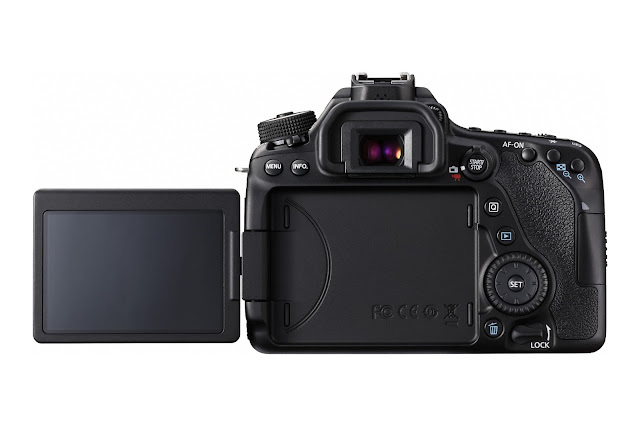 This DSLR takes imaging quality up a notch with its 24.2MP, APS-C CMOS sensor which renders high resolution images in sharp detail and precision. 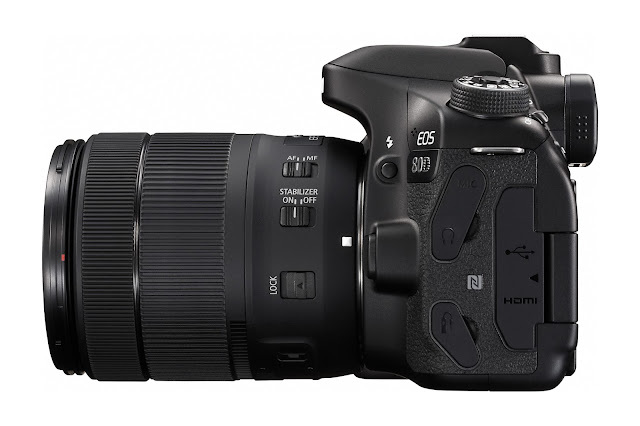 Paired with the fast and powerful DIGIC 6 image processor, and ISO speeds of up to 16,000, dad can capture consistently perfect shots in every situation – from night photography to wildlife and sports.